MEDFORD. 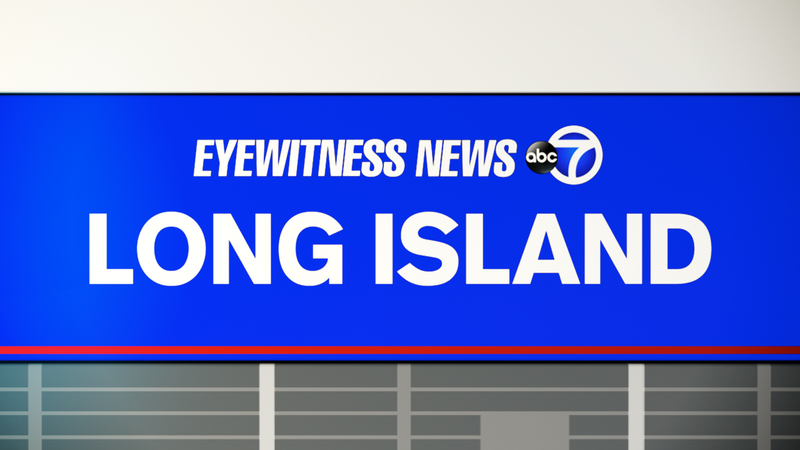 Long Island (WABC) -- An explosion at a Long Island home Friday night left three hurt. According to the Suffolk County Police, officers were called to a gas can explosion caused by fire from a fire pit in Medford. Someone poured gas on the fire, said police, who responded around 11:35 p.m. to a home on Falcon Avenue. One youth was burned on his face, body and arms. Another youth's arms and thigh were burned. A man suffered burns to his arms and hands.